يقع Beachcomber Peregian Beach في ماركوس آند بيرجيان بيتش, صن شاين كوست, هو خيار شائع بين المسافرين. يسهل الوصول إلى هذا الفندق ذو 3.5 نجوم من المطار، فهو يبعد عنه مسافة 15. Km فقط. بالنسبة لمن يريد الخروج، هذه بعض المعالم السياحية المتوفرة للزوار Canungra Sky Sports, Peregian Beach Commercial Centre, Noosa National Park. كما يقدم Beachcomber Peregian Beach الكثير من الخدمات لإغناء رحلتك في صن شاين كوست. تتضمن الميزات الرئيسية في هذا الفندق: واي فاي مجاني في جميع الغرف, خدمة غسيل ذاتية, مطبخ, تسجيل وصول/خروج سريع, تخزين الأمتعة. استمتع بوسائل الراحة الراقية في الغرف أثناء إقامتك هنا. بعض الغرف تتضمن تلفزيون بشاشة مسطحة, اتصال لاسلكي بشبكة الإنترنت (مجاني), غرف لغير المدخنين, مكيف هواء, شرفة/ تراس لمساعدتك على استعادة طاقتك بعد يوم طويل. يمكنك طلب اللائحة الكاملة للخدمات في الفندق ومن بينها حمام سباحة خارجي, حديقة. مهما كانت أسبابك لزيارة صن شاين كوست، فإن Beachcomber Peregian Beach هو الخيار الأفضل لإقامة مثيرة وممتعة. Just one luggage live in, very comfortable, very clean. This accomodation was fantastic, and felt more like a home than a motel. There were lovely homemade brownies, and fresh orange on arrival. Wonderful touches that added a personal feel to my stay. It was very clean, with nice decor, and the pool was a great place for a relaxing dip. 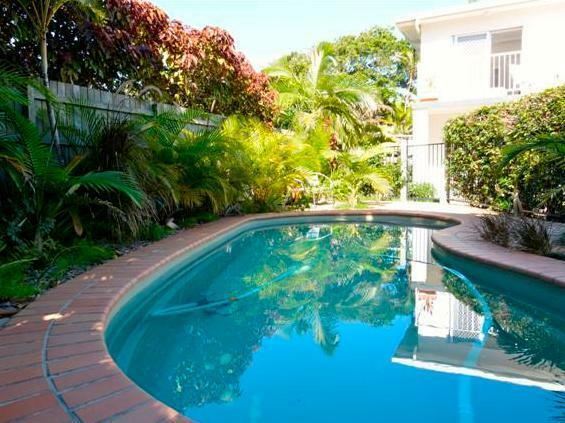 It is located within minutes of the beach, and is only a short walk to the shops at Peregian. I will definitely be back! Everything you could need & more. I could spend a few days here easily. The place was very well appointed with everything we needed in kitchen and bathroom. We even found milk in the fridge! It's clean and cosy, with a very comfy bed. 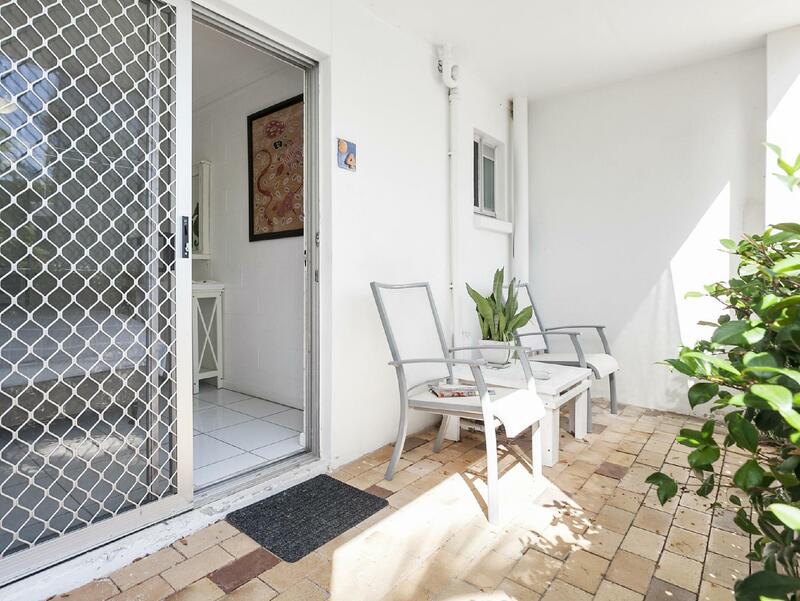 A hop and a skip to the beach and 15 minutes to Peregian Village. We really enjoyed our stay. A really comfortable get-away with a perfect location! I wanted to get out of town for the night, i didn't want to spend too much but wanted to be near the beach! I wanted to stay in Noosa but too expensive and the Beachcomber was a great 2nd option, perhaps better than the first idea! Perigian isn't so busy so plenty beach space, not in the main tourist area Accommodation was simple but clean and all you need and for the price perfect! The apartment even had chocolates and a brownie in the fridge which I thought was a nice touch! It's not 5 star and doesn't claim to be if your looking to head to the beach a want a cheap clean unit is stay here! The staff seemed pretty friendly too!! We loved our overnight stay at this very comfortable apartment.next time we will make it a longer stay in warmer weather conditions. It is close to beautiful beaches, is fully self contained, is extremely clean, well equipped and comfortable. For our family it was perfect. Very comfortable and clean. A lovely stay. The owners thought of littlethings that are often not supplied. Eg dish washing liquid, small selection of teas, welcome brownies, salt/pepper, milk etc. Lovely unit filled with all the luxuries from home such as moisturiser, real milk in a jog in the fridge etc. very clean and had everything we needed. Bed was good, very quiet location. Beach just round the corner and restaurants, shops etc a short drive away. We had a delightful stay. The 1 bedroom unit is located a few minutes from the most beautiful beach.it was great for boggie boarding. The owner was very helpful. The kitchen was great to have to fix meal since there are not any restaurants close by. Cleanliness, staff and a well stocked room for travellers looking for a self contained unit! Great unit with everything you could think of including beach towels and linens. 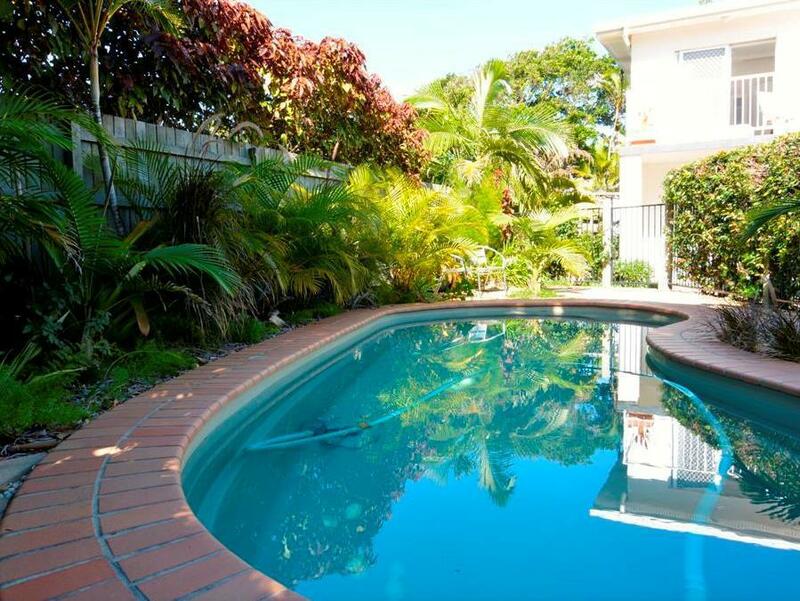 Fantastic location, 2 minute walk to North Peregian beach. Would definitely return.